This post was originally shared by Persia Lou on Eighteen25. I kind of tend to make things complicated. I think it may be a symptom of being a diehard DIYer. 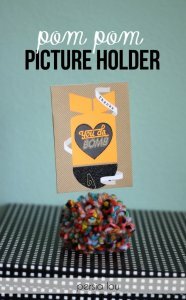 You know, like why-buy-when-I-could-make kind of thing. Anyone else have this problem? Anyway – the point is that every once in a while I just need a simple, quick project that is done in 30 minutes but is still awesome. 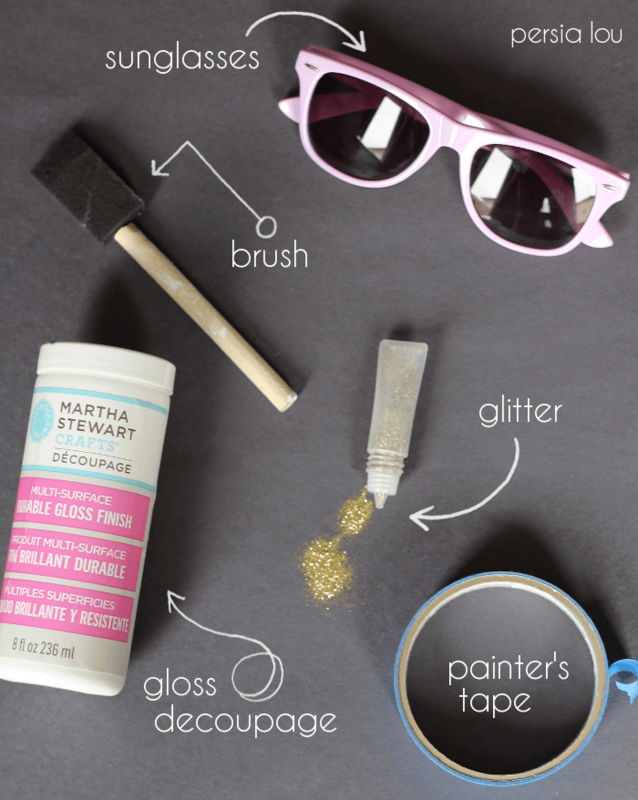 This is that project: DIY Glitter Sunnies. Totally easy peasy. Completely sparkly. I’ve been wearing these shades for weeks now, and I have received lots of compliments. 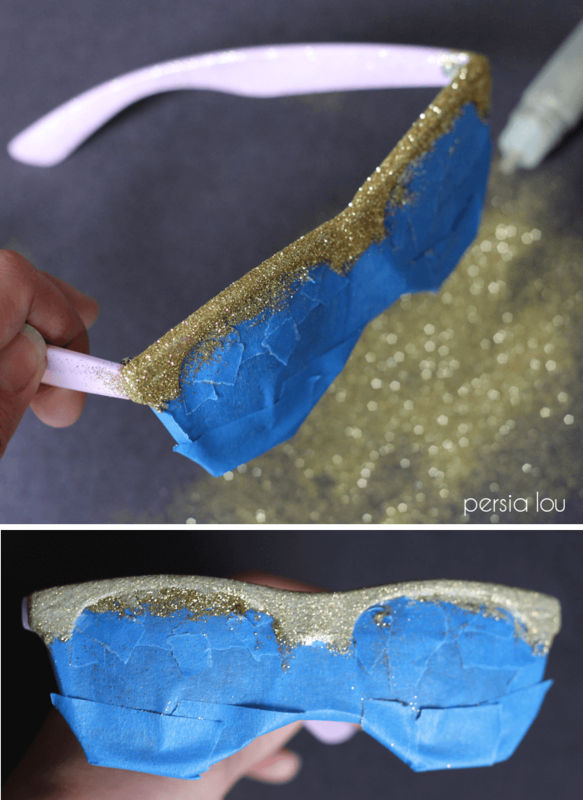 Start off by using painter’s tape to tape off any part of the glasses you don’t want to be covered in glitter (including the lenses!). I used my tape to create a straight line across the front of the glasses, and then filled in the rest. 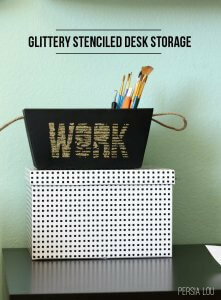 Then, sprinkle your glitter all over the decoupaged area. Gently tap off any excess. 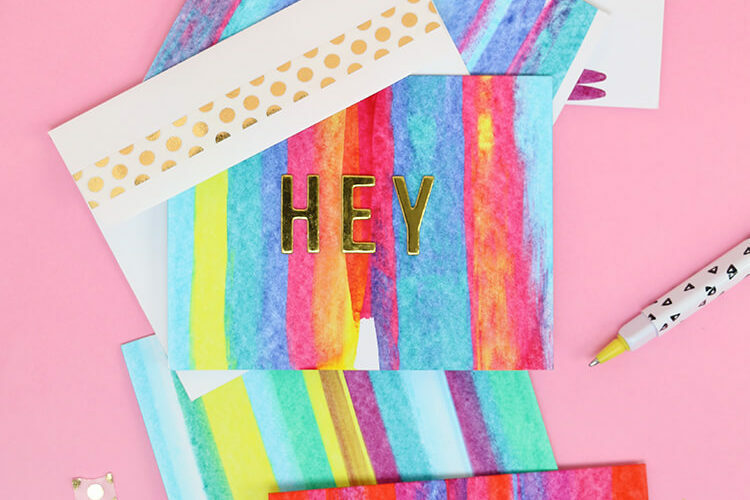 Give the decoupage some time to dry, and then cover the glitter with a thin layer of gloss decoupage. Again, try to avoid getting decoupage on the tape. 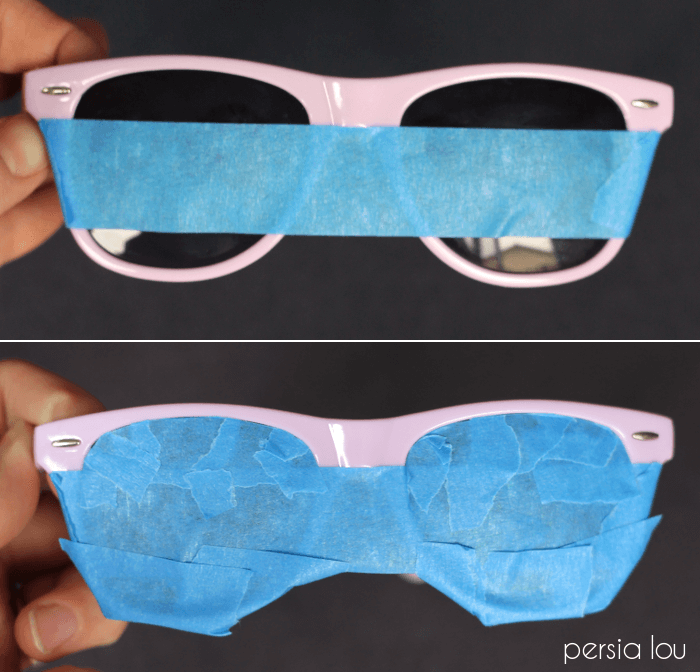 Peel off the tape before the decoupage has dried completely. Let it dry completely, and that’s it! 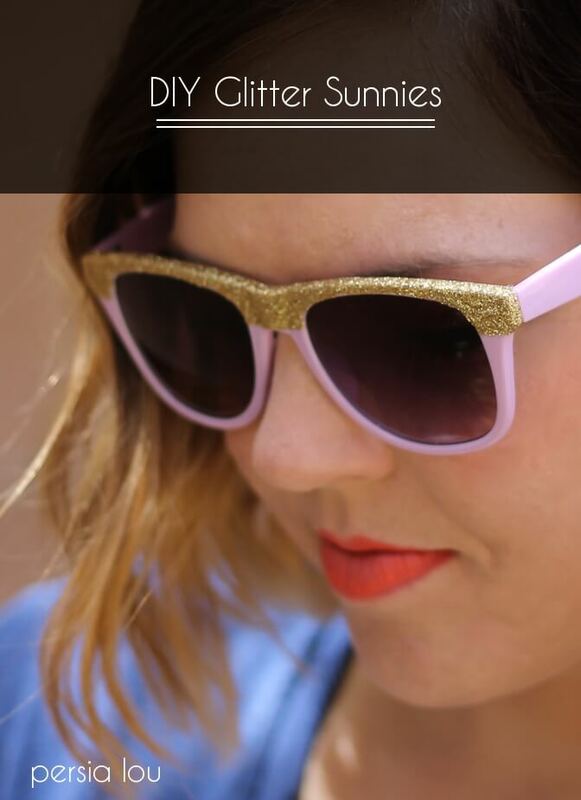 Wear your glittery new sunnies with pride because they are totally awesome (and were so easy to make!). 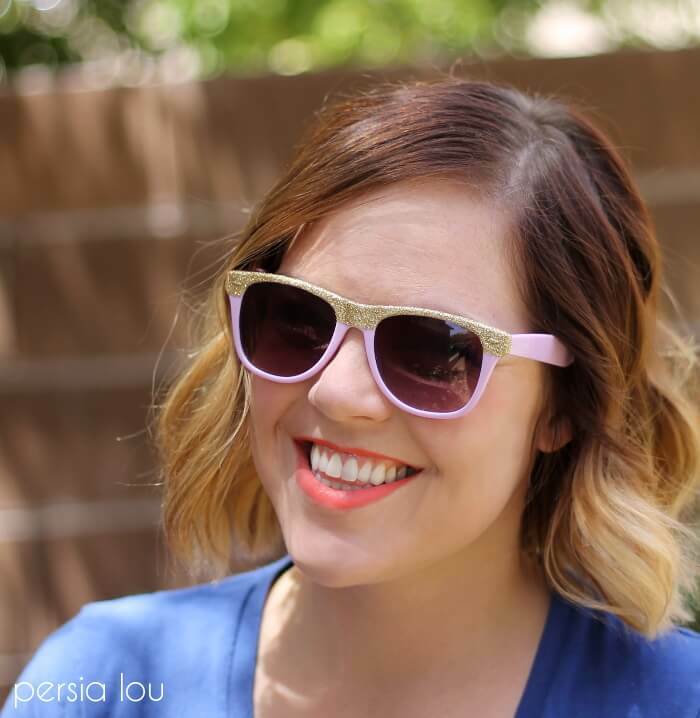 I really love these sunglasses and you look so super cute in them, too! 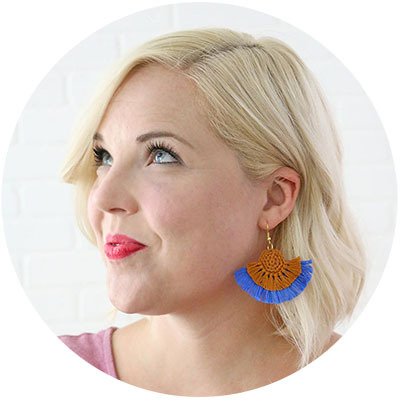 (that lipstick is perfection) Pinning. Super fun! 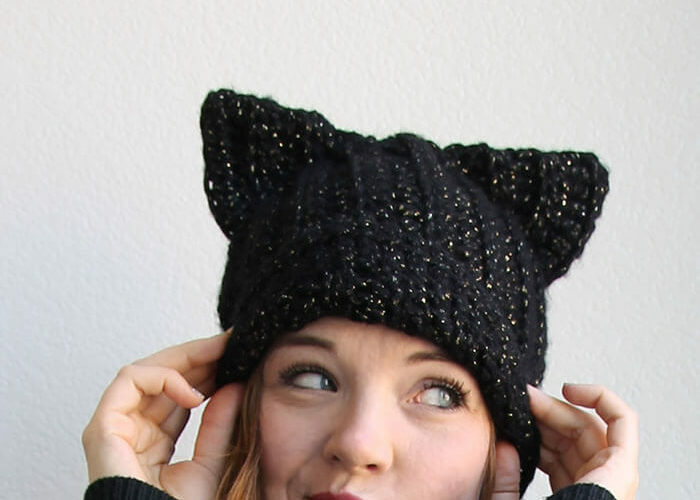 And you look adorable in glitter! I featured you today. Have a wonderful weekend! !